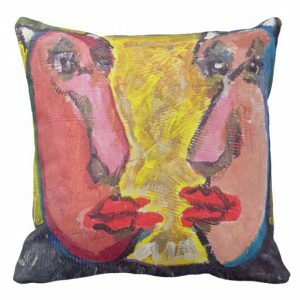 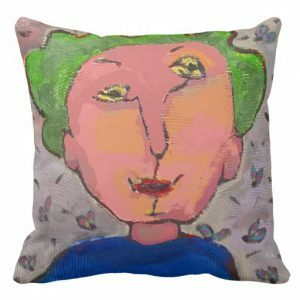 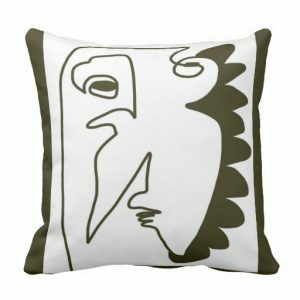 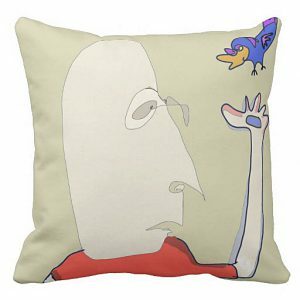 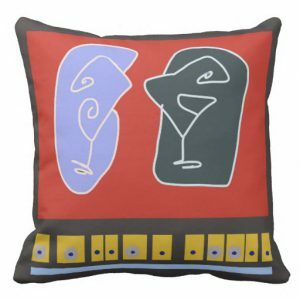 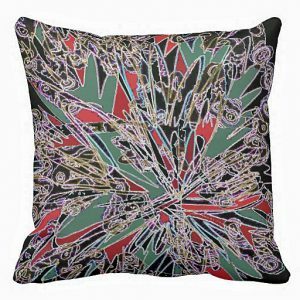 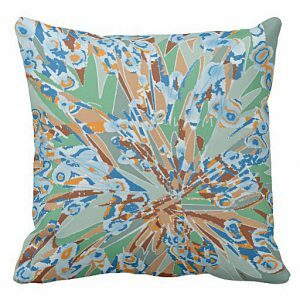 Accent your home with these custom throw pillows and make yourself the envy of your family and friends. 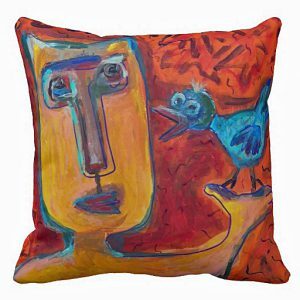 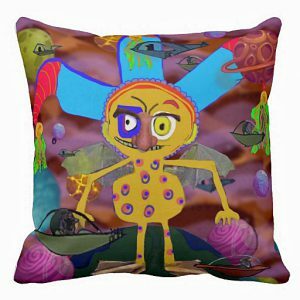 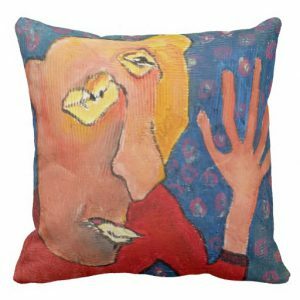 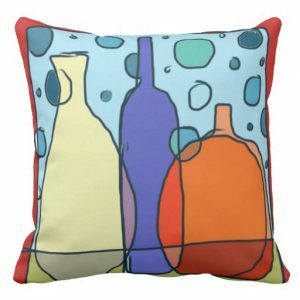 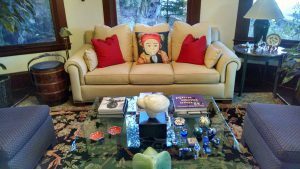 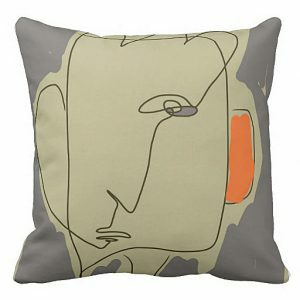 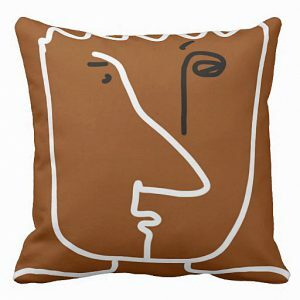 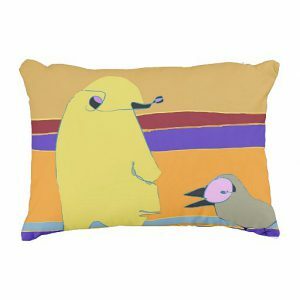 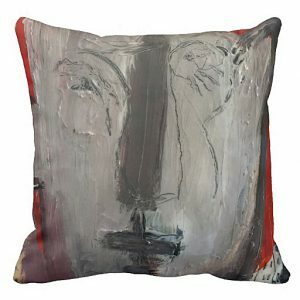 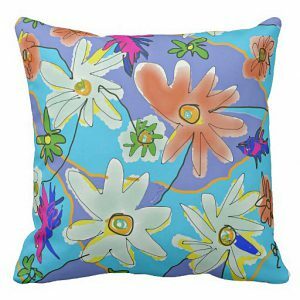 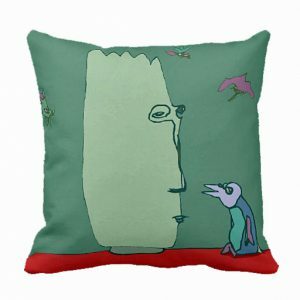 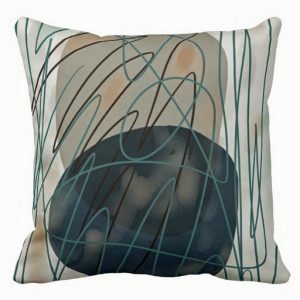 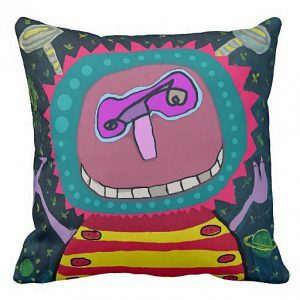 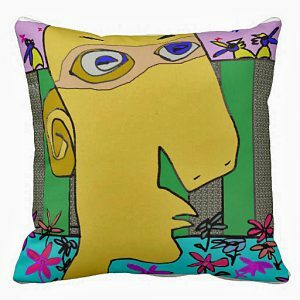 My Art Pillows are the perfect complement to any room and decor. 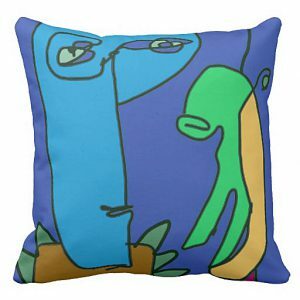 The images are reproductions from my original paintings. 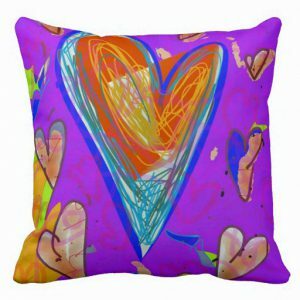 These make great gifts for all occasions and ages. 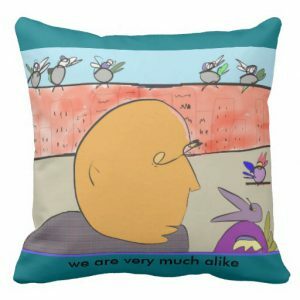 All good things take time. 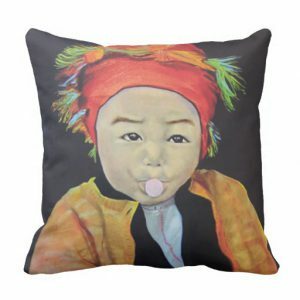 Please allow up to 2 weeks for delivery on back orders.